We still have a long ways to go until Williams-Sonoma’s Black Friday 2019 sale arrives. But you can scroll down the page to check out the details from their last Black Friday sale to get an idea of what’s likely to come. Enjoy! Updated on Thursday November 15, 2018: Just like last year, Williams-Sonoma is launching their Black Friday sale one week early! Starting today, visit williams-sonoma.com of your nearest Williams-Sonoma store to get your early access their Black Friday deals. That includes up to 50% off select kitchen appliances, up to 40% off baking cook wear, up to 60% off oven roasters (just in time for Thanksgiving! ), and up to 65% off select cutlery. We’ve included their ad below so check it out for all for this year’s sale highlights. As always, quantities are limited and exclusions may apply. Sale valid on in-stock merchandise only. Happy bargain hunting! What are you planning on buying this Black Friday at Williams-Sonoma? Let us know in the comments section (you’ll find the comments located at the bottom of this page). — 40% off select baking supplies. Choose from a variety of baking panes, pie dishes, rolling pans, pastry tools and more. — 20% off select kitchen appliances, including a number of KitchenAid mixers and attachments, food processors, pasta makers, and coffee/espresso machines. — Up to 60% off roasters (if you get it before Thanksgiving then you’ll already be able to use it for baking your turkey!). — 20% off Copper Cookware. Free shipping included when ordered online. — Up to 50% off select sale dinnerware, glassware, and table linens. New items will be added from now through Thanksgiving weekend! All items are subject to sell out early. And remember, you’ll be able to earn 5% back in rewards with your Williams-Sonoma credit card. If you don’t have one, then you’ll get 20% off if you open a new account and use your card today. Updated November 23, 2016: Just moments ago, Williams-Sonoma officially launched their Black Friday sale for 2016! Check out the deals now live on their website. Some of the featured items include 50% off All-Clad slow cookers, 50% off select soaps and lotions, up to 75% off Wusthof Cutlery, and up to $250.00 off Vitamix Blenders (everything is while supplies last). If you plan on shopping online, then be sure to use coupon code FREESHIP to receive free shipping on your entire purchase. If going in-store, store hours stay the same again for 2016 with all locations closed on Thanksgiving day but most stores opening earlier than usual at 6:00AM on Friday (closing at 9:00PM). See the flyer posted below for full sale highlights. 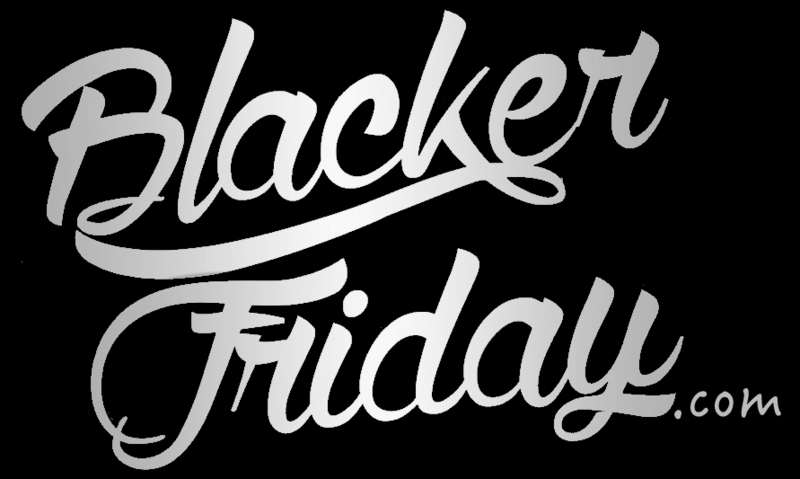 Thanksgiving weekend is here and so are the 2015 Black Friday deals from Williams-Sonoma! You can shop online today or wait until they open their doors at 6:00AM Friday, November 27, 2015 (they are closed on Thanksgiving day). This year you’ll save up to 50% off on All-Clad deluxe slow cookers, 20% off Williams-Sonoma Professional cookwear, up to 60% of Wusthof cutlery, and 40% off on select Schott Zwiesel Volte wine glasses. You’ll also be able to save up to 35% off KitchenAid Proline. Oh, and see their sale page for up to 65% off some of their last chance bakeware, cookware, cutlery, and kitchen electronics. We just received news on Williams-Sonoma’s Black Friday sale and this year they will have two separate offers for Thanksgiving Day and on Friday (then afterwards as well – you’ll see something different for the rest of the weekend and on Cyber Monday, but we don’t yet have those details). We’ve posted both ad scans of the sale below. In summary, if you’re buying a high-ticket item, like a coffee maker, blender, cook-set, etc., you’ll get the best deal on Thursday as you’ll save 20% off off any one-single item you choose. But then on Friday, you’ll find some really good sale items – Up to 55% off All-Clad Slow Cookers, 65% off Wusthof Cutlery, 50% off all seasonal soaps, lotions and candles, and 25% off all peppermint bark. You’ll also be able to get a $25.00 Williams-Sonoma gift card with purchase of a Vitamix Professional blender. In terms of store hours and opening times this long weekend, they will be closed all day of Thursday but will open on Friday at 6:00 a.m. and close at 9:00 p.m. Then on Saturday they are back to their normal store hours. Find the nearest Williams-Sonoma store in your neighborhood. If you have order related questions or need product return assistance then you can contact Williams-Sonoma Customer Service by phone at 1-877-812-6235 or by email at customerservice@williams-sonoma.com.